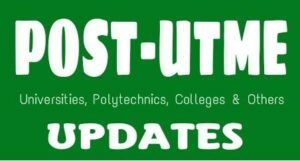 1 Delta State University (DELSU) published the postgraduate admission list for the 2018/2019 Academic Session. 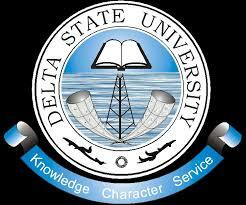 Delta State University (DELSU) published the postgraduate admission list for the 2018/2019 Academic Session. We are pleased to inform all candidates that applied for admission into the Postgraduate Programme of Delta State University (DELSU) 2018/2019 Academic Session that the admission list has be published online, and all concerned candidates can now check their admission status. Once you use the procedure below to check if you are among the admitted students, the DELSU postgraduate admission list contains the names of candidates who are offered provisional admission into DELSU postgraduate programmes (Postgraduate Diploma, Professional Masters, Academic Masters and Doctor of Philosophy Degrees) for the 2018/209 academic session. 1. Candidates should visit DELSU postgraduate admission status checking portal at http://www.delsu.edu.ng/postgraduate201819chkadmin.aspx. 2. Provide your application number where required. 3. Then, click on Check button to view your DELSU postgraduate admission status. Please Click On The Facebook Share Button And Share. DELSU 2018/2019 Session 1st & 2nd Semester Academic Calendar.